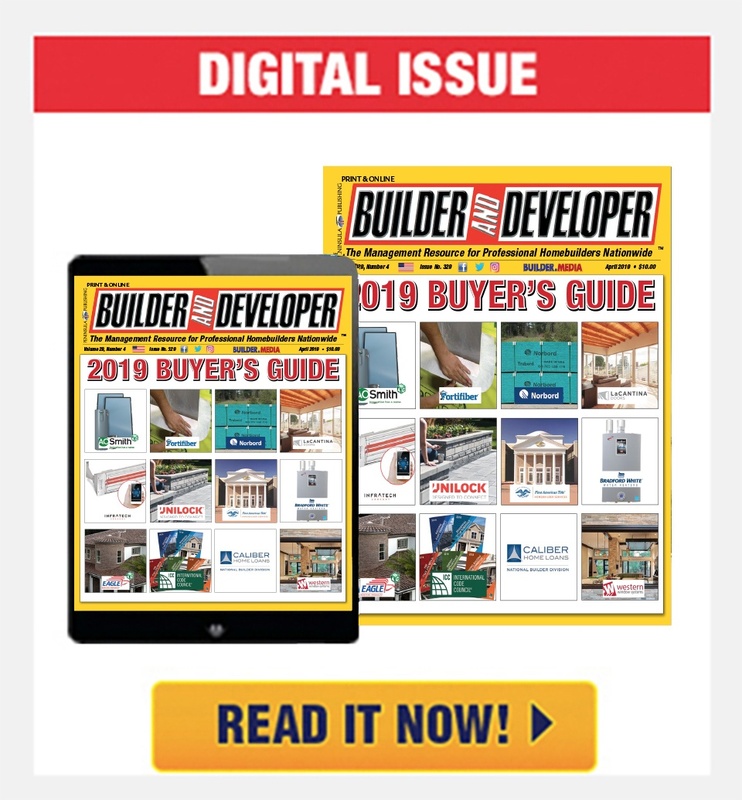 With 20 years of experience, Peninsula Publishing, Inc. has focused on the news about the U.S. homebuilder news industry. 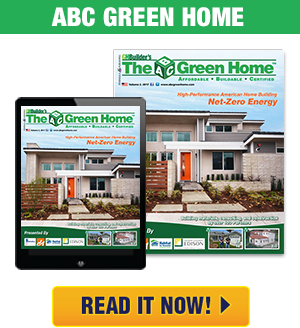 Through print and online media, Peninsula Publishing develops and operates six business-to-business publications (green home building, new homebuilding, residential construction, & more), industry websites (green homebuilding, new housing, affordable homes, & more) and weekly e-newsletters (homebuilding news and U.S. infrastructure news). 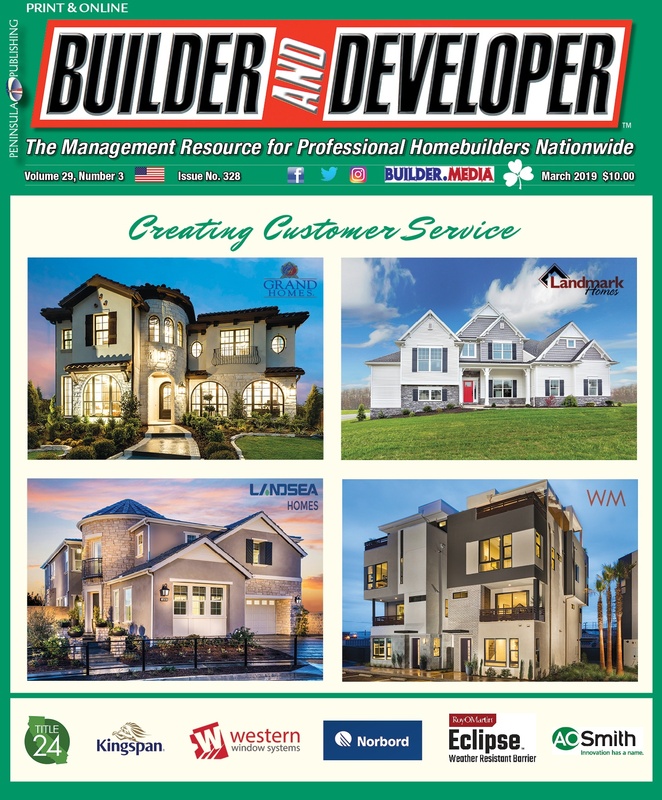 Builder and Developer magazine: The Business Management Tool for Homebuilding Professionals Builder and Developer magazine is a national homebuilder news trade magazine, with a focus on production housing. Readers include top industry executives; company presidents and CEOs; sales and marketing teams; architects, designers and engineers; and suppliers, manufacturers and distributors. 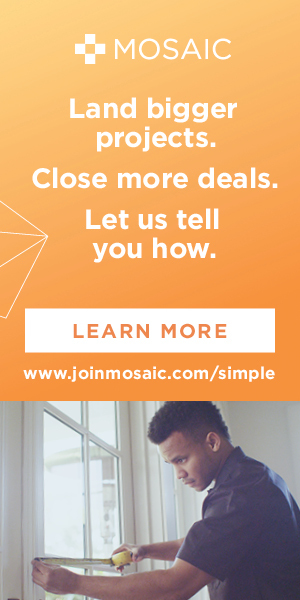 Thousands of readers access bdmag.com (Builder & Developer) for the latest editorials, up-to-date news, industry events and product & service information.